The ICO launched an investigation in February 2018 and just over 8 months later they received a fine of £140,000. The calls were actually made by ACT Response Ltd’s sister company, ACT EXCEL Ltd.
“Good Morning / Afternoon Mr / Mrs…. 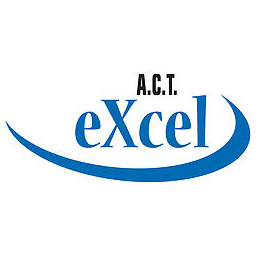 My name is …….I’m calling from ACT Excel the home security people. Can I ask if you are registered on the Telephone Preference Service? ACT Response Ltd instigated 609,797 calls during a 13 month period commencing January 2017 of which a massive 496,455 were registered on the TPS.